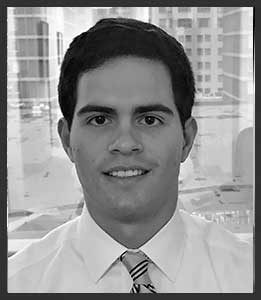 James joined Copley as an Associate in 2016 and is currently responsible for originating and evaluating investment opportunities. Prior to joining Copley, James worked as an analyst for Wasabi Ventures where he originated investment opportunities and advised portfolio companies. James grew up in Bedford, New Hampshire and graduated with a BA in economics from Bates College.